Vice-Chancellor, Professor Barney Glover welcomes the prospect of a purpose-built facility on Casuarina campus. Darwin could be one step closer to becoming a research and training hub for the oil and gas industry in Australia and south-east Asia following a high-level meeting today at Charles Darwin University. Representatives of industry, government, business and research facilities met on Casuarina campus to discuss the CDU initiative. The Vice-Chancellor of CDU, Professor Barney Glover, said late this afternoon he was especially encouraged by the positive response to the proposal, which could involve a purpose-built facility on Casuarina campus to provide training for the industry’s workforce and to meet its research needs. Representatives at the meeting included the Minerals Council of Australia, OPITO, Challenger TAFE, NT Government, Conocophillips, Wood Group, Inpex, Woodside Energy, Curtin University, ENI Australia, CO2 CRC, NT Training Group, CSIRO, Western Australia Energy Research Alliance, SkillsDMC, Star Energy Group of Companies, Larrakia Development Corporation, Darwin Chamber of Commerce and NT Industry Capability Network. “We called the meeting to explore the training needs of the oil and gas industry over the next five to 10 years, and to assess the strength of support for the establishment of a hub at CDU,” Professor Glover said. “The support was clearly evident at the meeting,” he said. “CDU is well-placed to advance this project. Our Vocational Education and Training sector delivers training in the traditional trades as well as in emerging trade-related areas. We also have an emerging research interest in the oil and gas industry, aligned with the introduction of courses in process engineering. “An alliance with the Woodside Research Facility at Curtin University will increase the research and development capacity and expertise at CDU,” Professor Glover said. CDU was working closely with the NT Government, OPITO, and the Wood Group to develop the proposal. 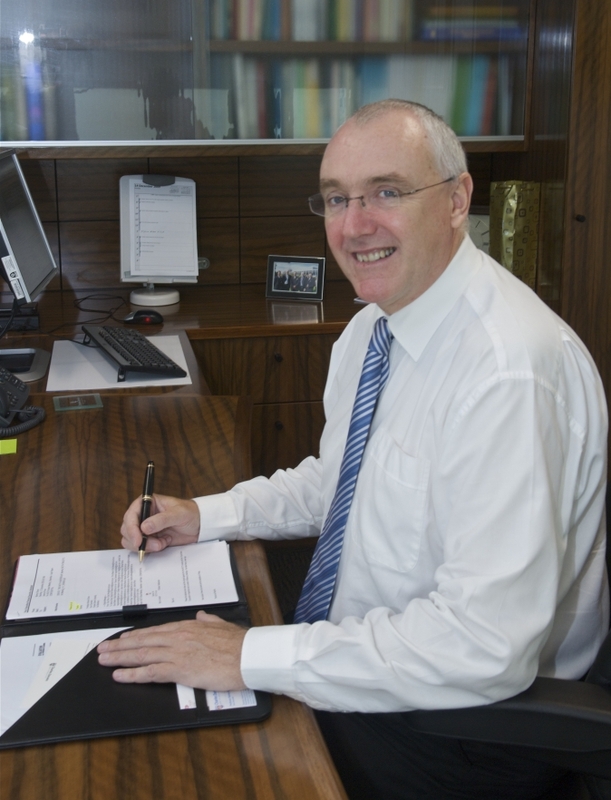 The Vice-Chancellor said the next step would involve a full analysis of industry needs.